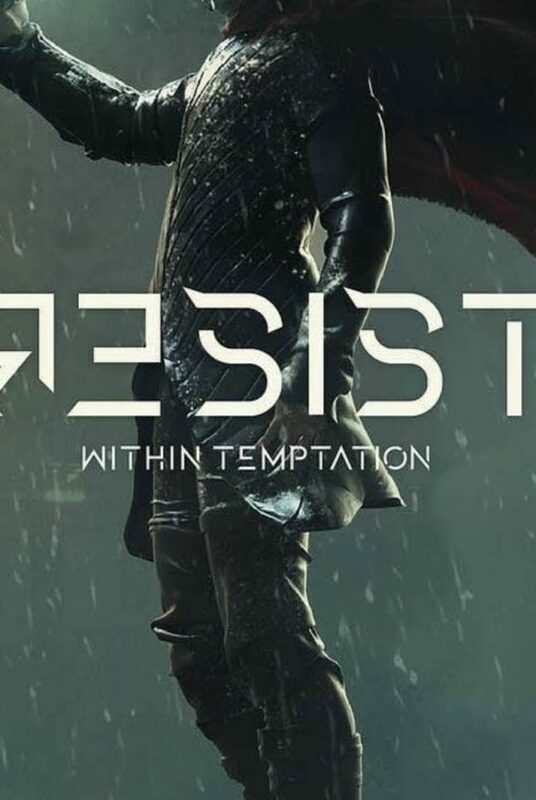 Only one week after the release of the second single “Raise Your Banner“, the third single from Within Temptation has been released. 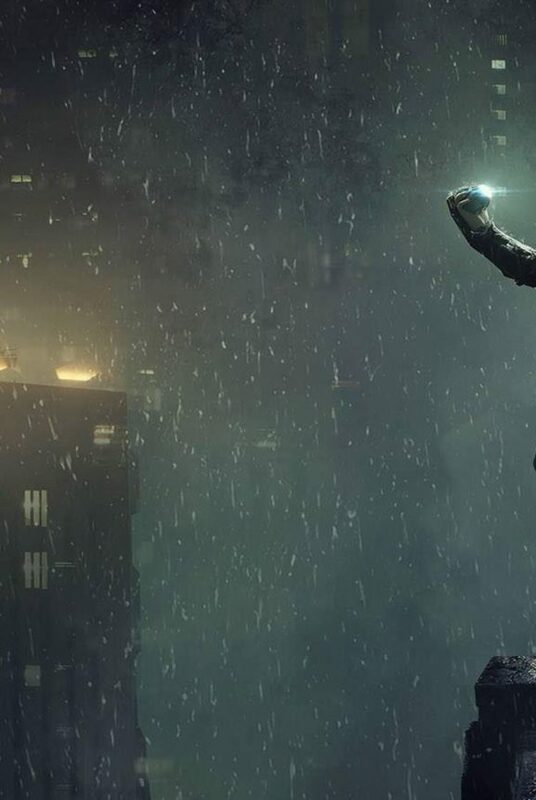 The Dutch rock band has releases “Firelight”, which is in collaboration with the Belgian singer Jasper Steverlinck, this Friday. 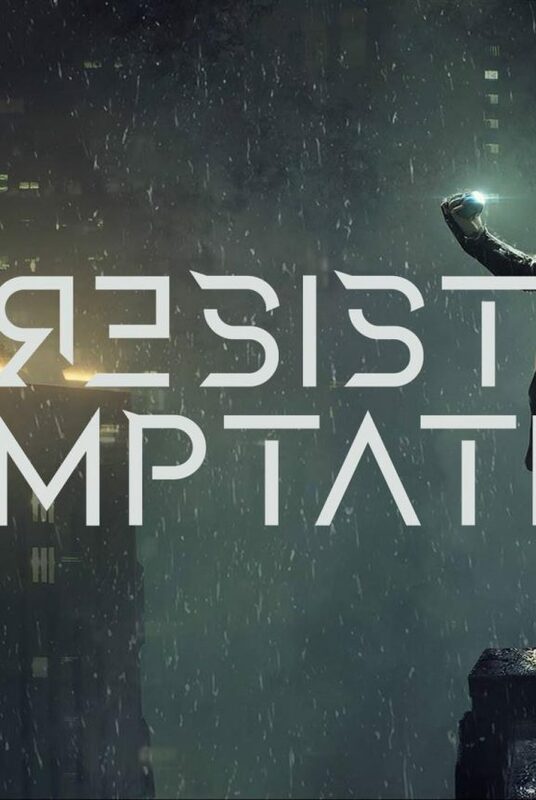 Only on Sunday 18 November we found out about the delay in production of the seventh and upcoming full length studio album “RESIST”, on Monday 19 November, Within Temptation replied on the rumours. It’s true, their album got pushed back to 2019. Only the box set or physical items? No, the full album gets pushed back to 2019. Cover artwork for the single “Firelight”, in collaboration with Jasper Steverlinck. Click to enlarge. With this official announcement, Within Temptation took the chance to announce the release of the third single. The single will be the third collaboration track on “RESIST” and is in collaboration with Jasper Steverlinck. You might know him from the Belgian TV show “Liefde voor Muziek“. 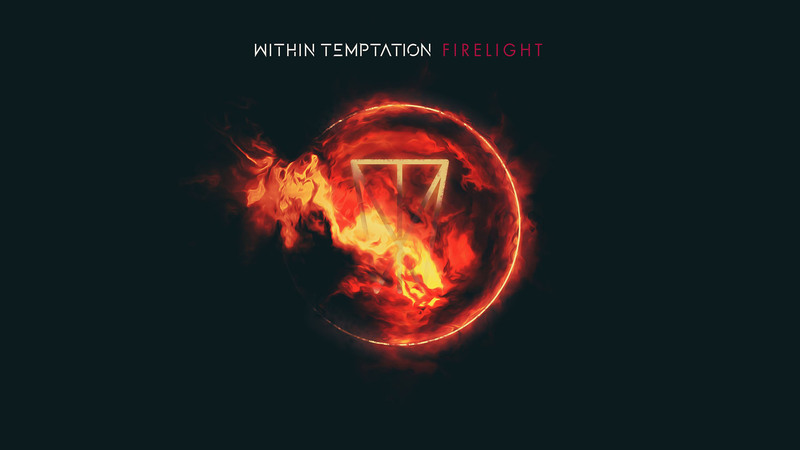 Firelight was originally not written and recorded to be a Within Temptation song. The song was supposed to be released on the solo project from Sharon den Adel, “My Indigo“. But the song did not get included, due to the dark edges of the song. More information and extended version below the video. 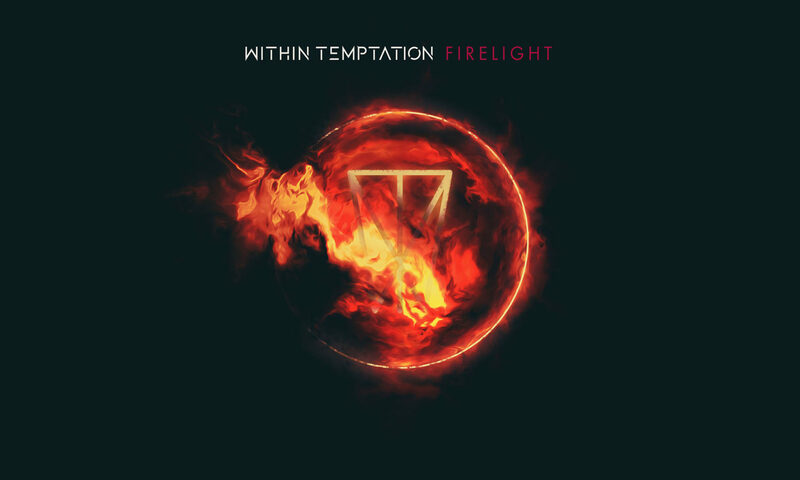 You can stream and download “Firelight” by Within Temptation as of today. Please note: due to different time zones and other circumstances, it might be possible “Firelight” is not yet available in your country. Single artwork for “Raise Your Banner”. Click to enlarge. 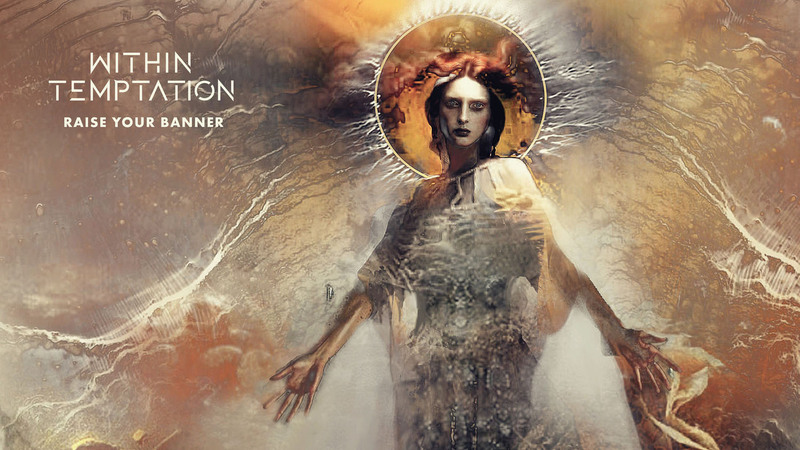 Within Temptation also released the highly requested extended versions, of both two singles “Raise Your Banner (feat. Anders Fridén)” and the new “Firelight”. The singles are available on all digital markets. Within Temptation announced two more singles will be released, from which “Firelight” is the first. We expect Within Temptation to release the accidentally released “Mad World” as well somewhere 2019, as the band is planning to release four singles accompanied with four music videos before the release of the seventh full length studio album, due for release February 2019.